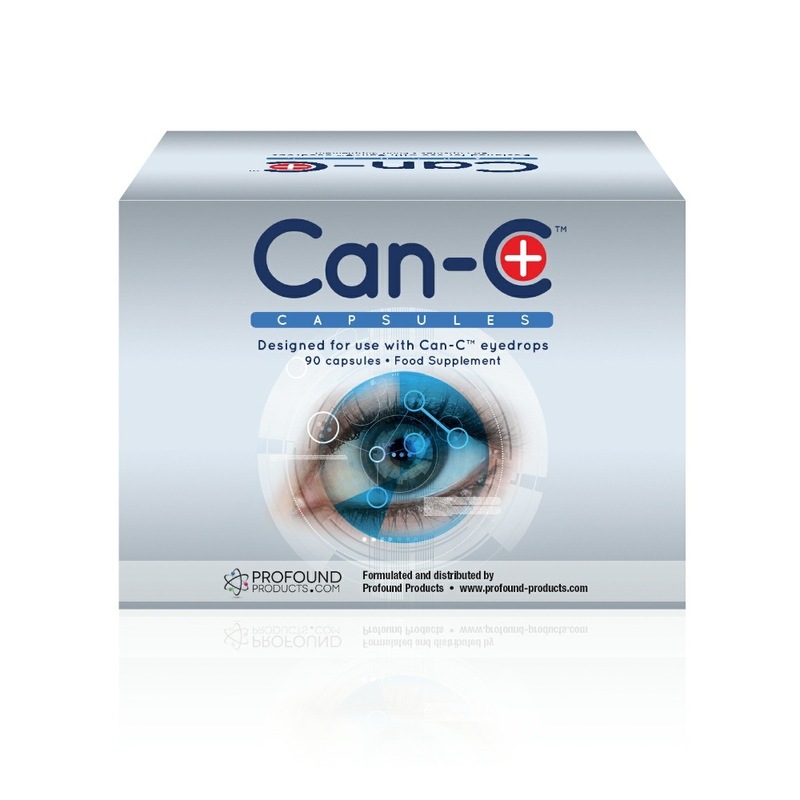 Lowers the risk of macular degeneration, a leading cause of blindness in older people, by 43%. Reduces the risk of cataracts by 20% to 50%. Each capsule contains 20 mg of lutein and 25 mg of bilberry fruit powder. Very high quality lutein from FloraGLO brand. 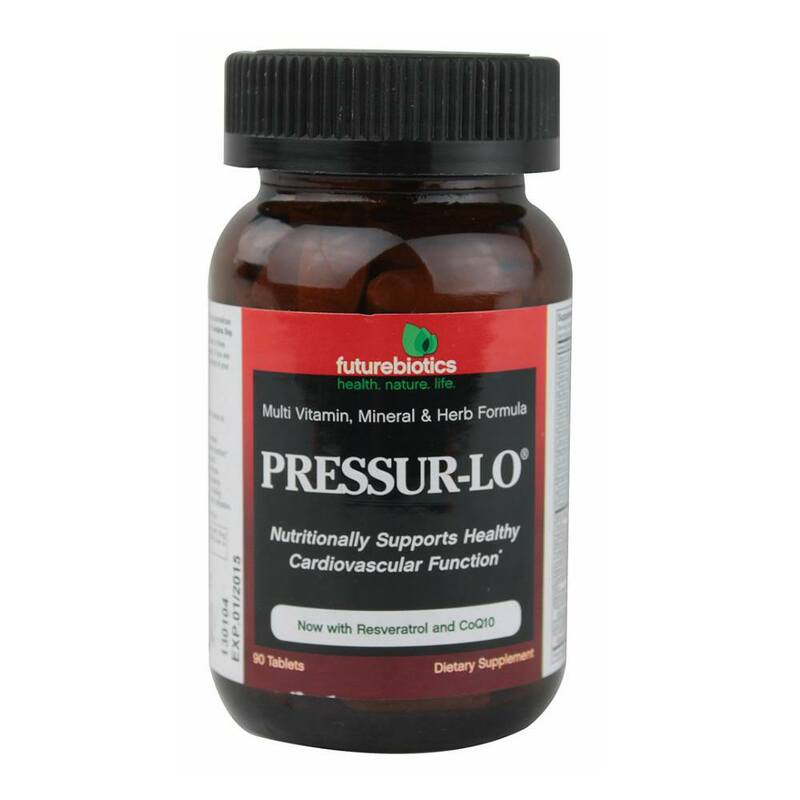 Powerful antioxidant for elimination of free radicals. Lutein is a carotenoid found in vegetables and fruits. It is not made in the body and can only be obtained through large amounts of certain fruits and vegetables or through food and vitamin supplements. Products containing lutein are in high demand by consumers who don't have time or don't choose to consume enough lutein in their diets. 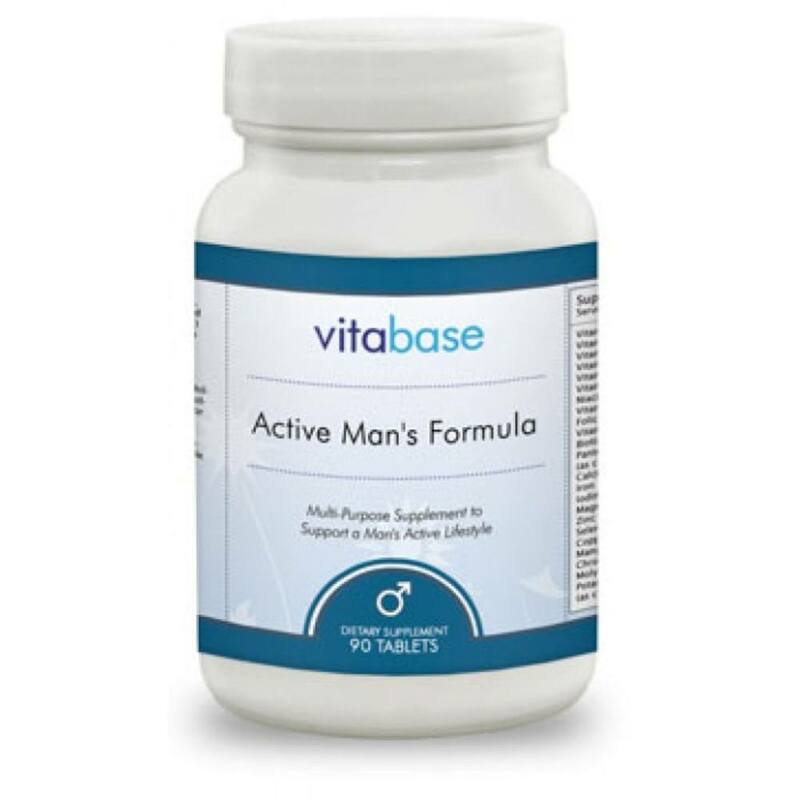 If you are concerned about the health of your eyes, consider Vitabase Lutein. Lutein is the primary carotenoid found in the macula, the central part of the retina. Lutein has been found in the eyes, serum, skin, cervix, brain and breast. Within the human eye, lutein deposits itself in the macular region as well as the entire retina, ciliary iris bodies and lens. While not a vitamin, lutein is an antioxidant that may help protect the macula tissue from destructive oxidation reactions by scavenging free radicals. Lutein also filters high-energy blue light that can damage the macula and skin. Researchers at Harvard found that eating 6 mg of lutein a day lowered the odds of developing macular degeneration, a leading cause of blindness in older people, by 43%. According to several studies, loading up on lutein also seems to reduce the likelihood of cataracts on the eyes by 20% to 50%. Lutein is found abundantly in green leafy vegetables such as spinach and kale, but few people eat enough to get an adequate intake of lutein. In order to consume the recommended 6 mg per day, one must eat a large bowl of spinach salad or equivalent. 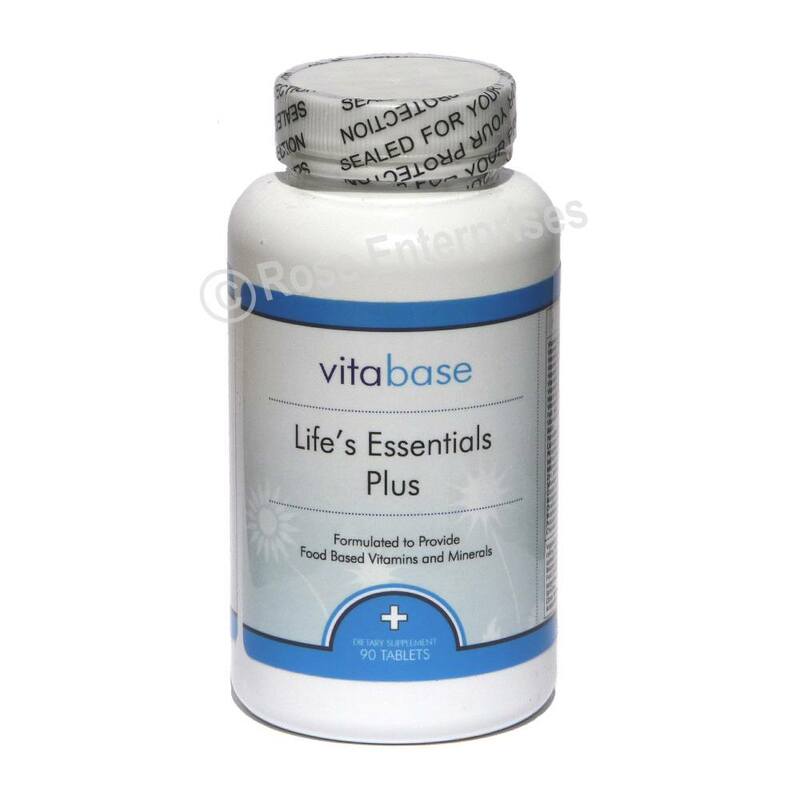 Vitabase uses FloraGLO lutein extract in Vitabase Lutein Plus, because it is the highest quality lutein on the market. FloraGLO brand Lutein is purified from marigold extract using patented processes so consumers can be certain supplements containing FloraGLO brand Lutein contain the same lutein found in nature. Unlike lutein esters, FloraGLO brand lutein is chemically identical to lutein found in spinach, kale, collard greens and other green leafy vegetables in our diet. In fact, 93 percent of the lutein absorbed by the human body is present as lutein - not lutein esters. 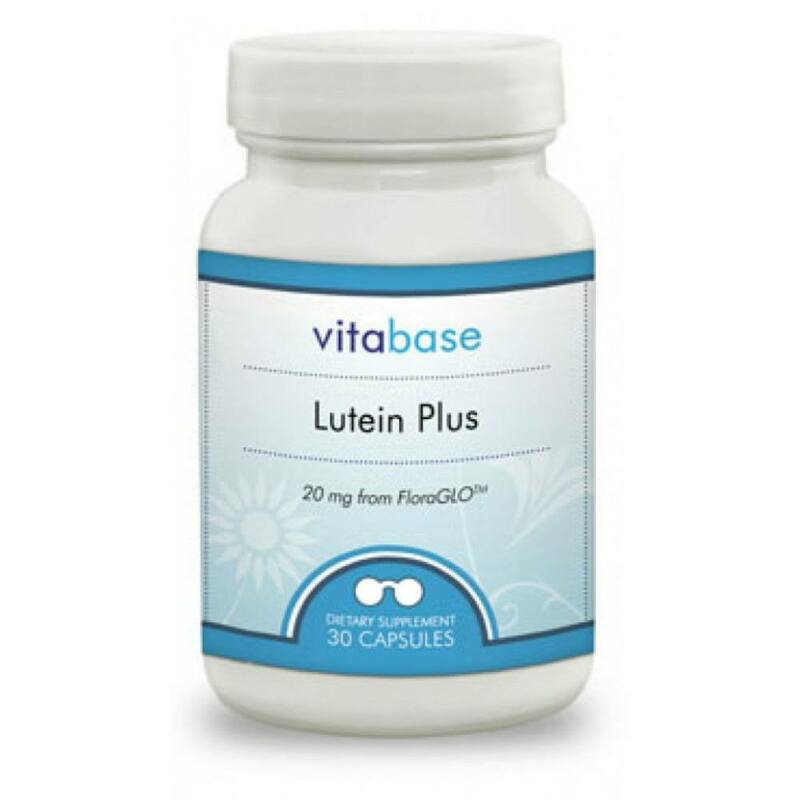 If you would like to protect your eye health and provide powerful antioxidant protection for your body, then Vitabase Lutein Plus is the answer for you. 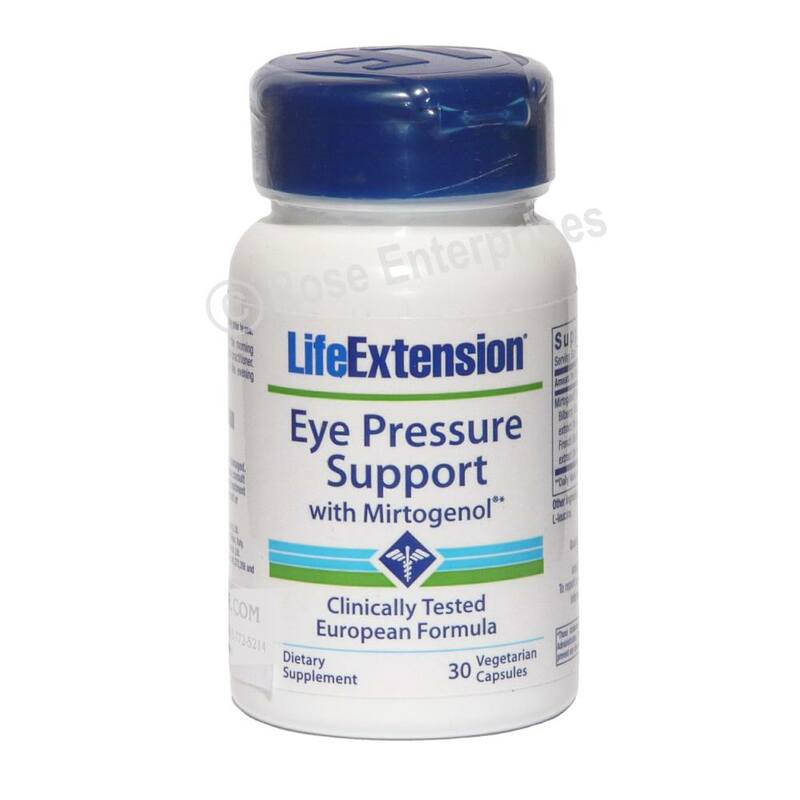 In addition to Lutein, our formulation also contains bilberry which provides additional antioxidant protection for super vision and optimal health. 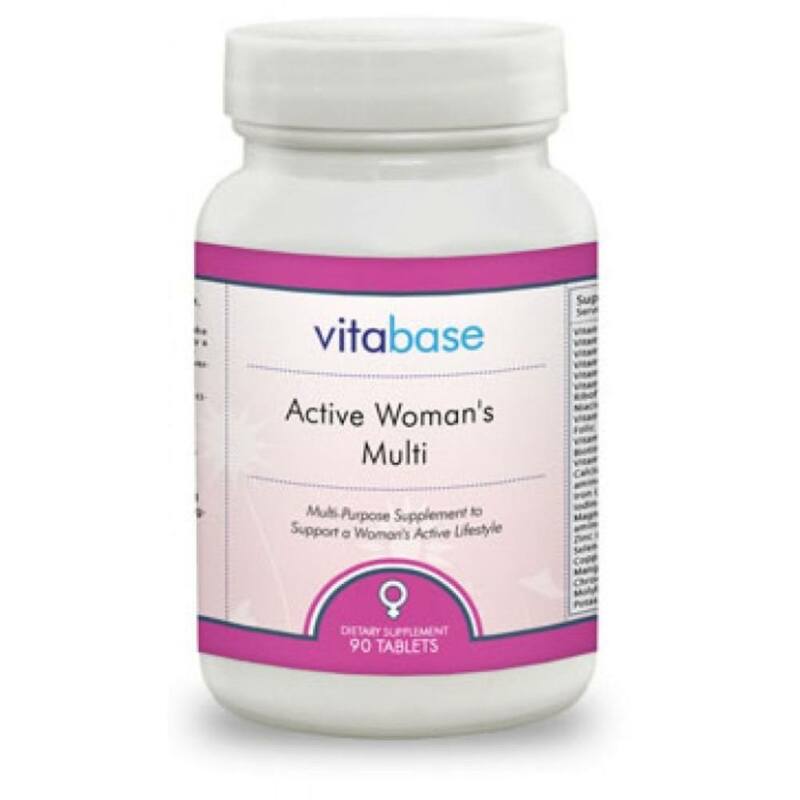 Suggested Use: As a dietary supplement, adults take one (1) capsule, one (1) to three (3) times daily with meals, or as directed by a health care professional. Store in a cool, dry place and away from direct light. Some settling may occur within capsules during shipping. **From FloraGLO, a patented extract of marigold blossoms containing lutein (U.S. Patents 5,382,714 & 5,648,564). FloraGLO is crystalline free lutein with added natural Vitamin E and rosemary extract to improve stability and shelf life. FloraGLO is a trademark of Kemin Foods, L.C. 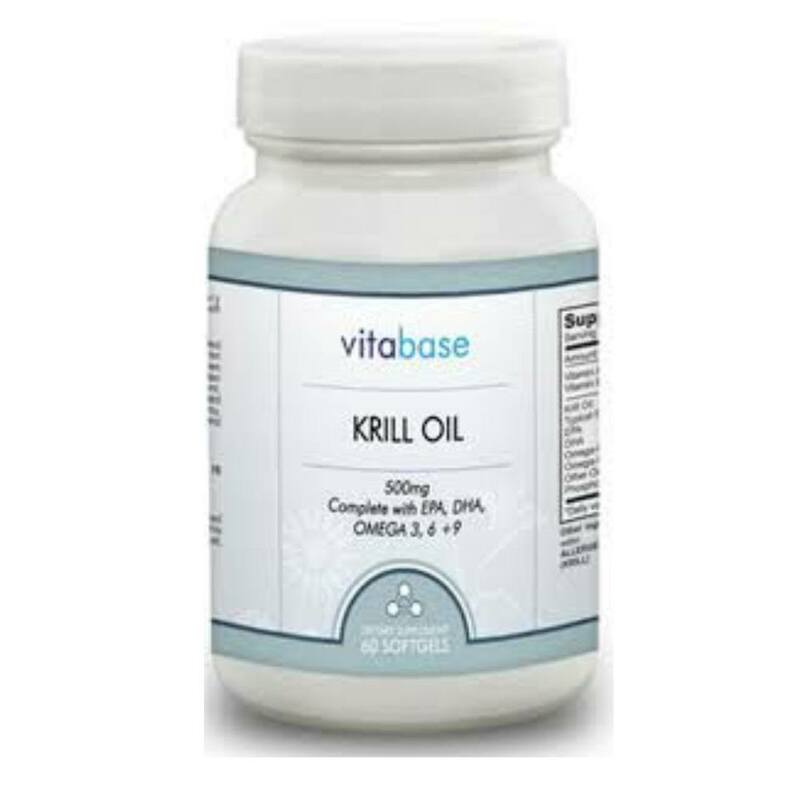 Other Ingredients: Gelatin (capsule), spinach, vegetable oil, rosemary (Rosemarinus officinalis) leaf extract, (May contain one or more of the following; magnesium stearate, cellulose, vegetable stearin, magnesium trisilicate and silica). Contains soy.